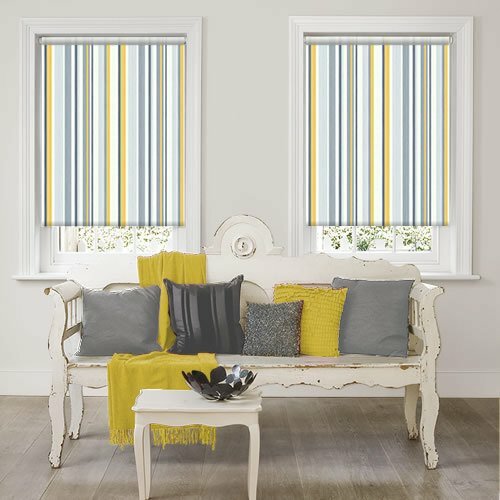 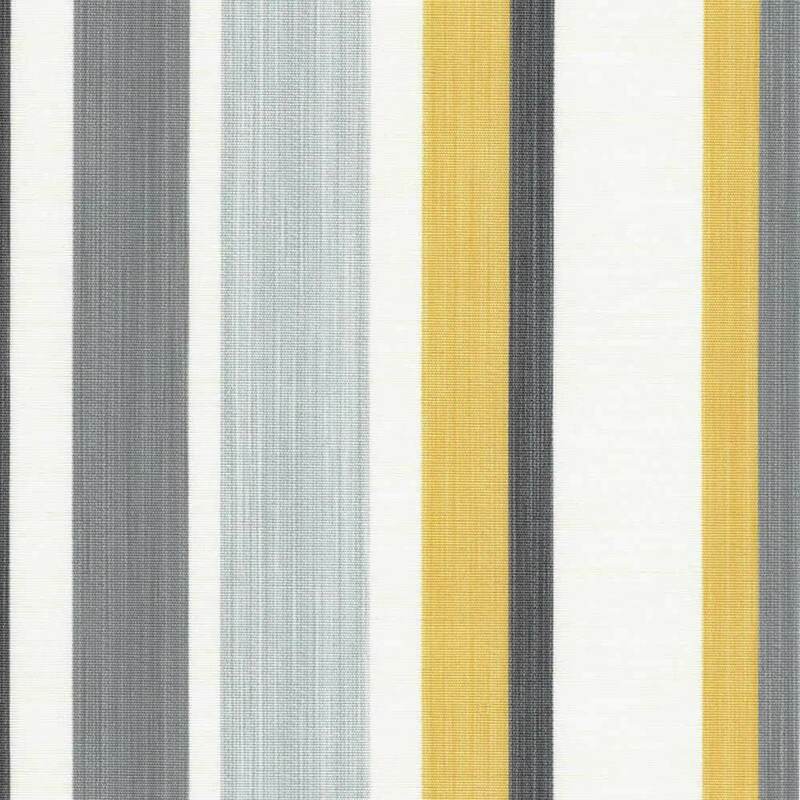 The cool greys, blue greys, charcoal and yellow tones of these fabulous striped roller blinds contrast beautifully again the creamy off white backdrop. 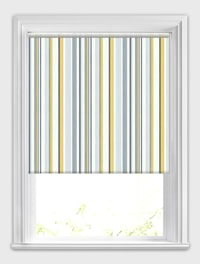 Why not try this vintage design as a start point and let the germ of your genius impress you with its endearing flair? 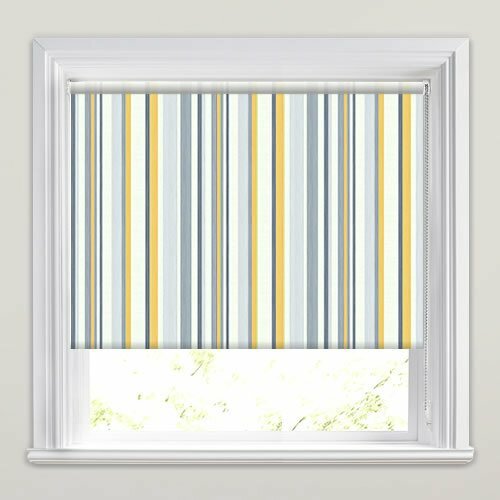 The order procedure was very efficient and the guidance for made to measure was easy to work out. 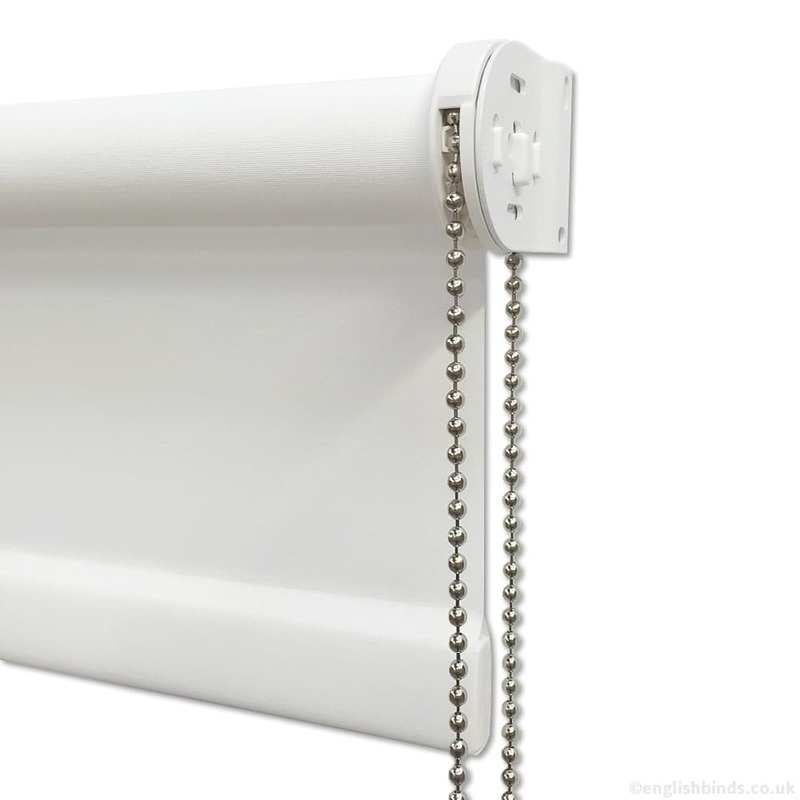 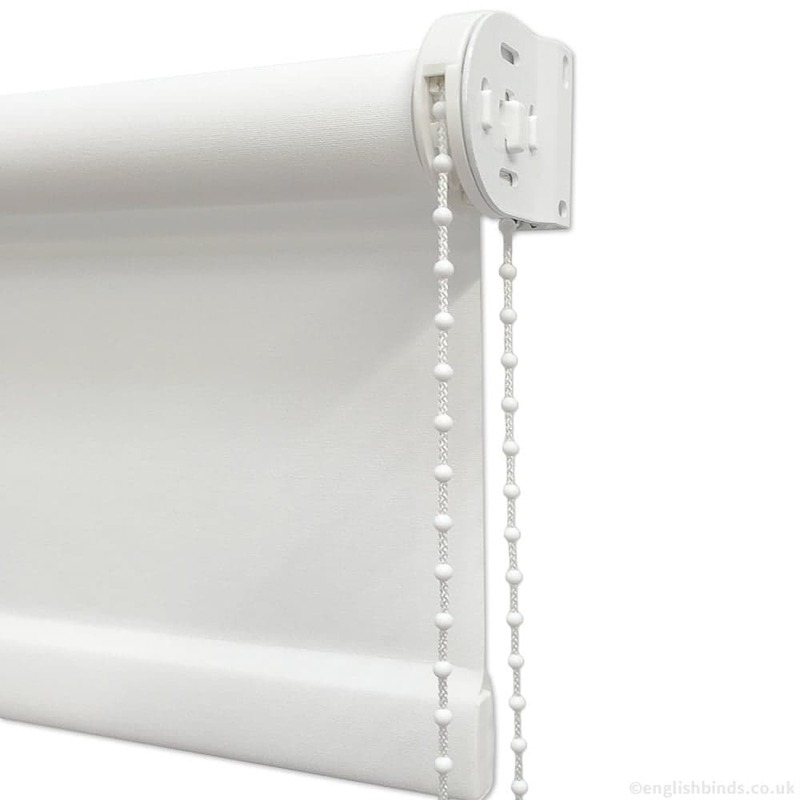 I would highly recommend English Blinds.